Phenol, trichloroacetic acid (TCA) and alphahydroxy acids (AHAs) are used for this purpose. The precise formula used may be adjusted to meet each patient’s needs. 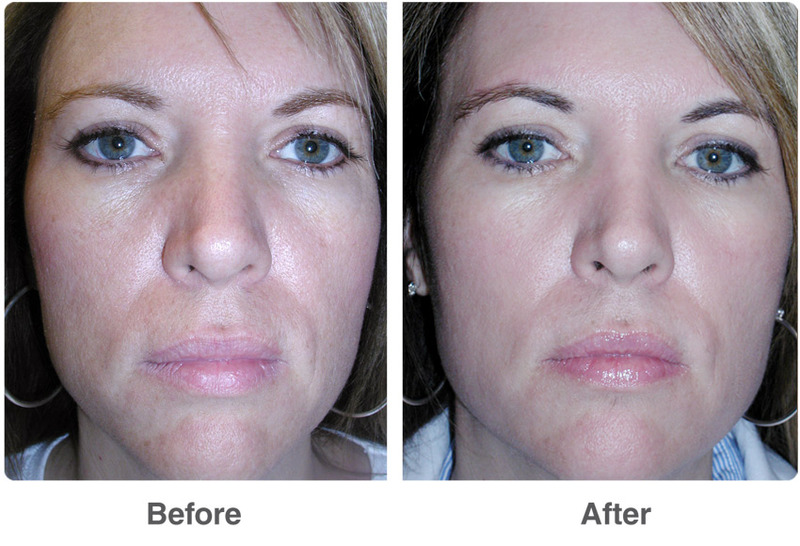 A chemical peel is most commonly performed for cosmetic reasons – to enhance your appearance and your self confidence. your questions. Please feel free to call our offices in Las Vegas, Nevada (702) 242-6488 and Corona Del Mar, California (949) 220-0532.